The FTC (Federal Trade Commission), an independent agency inside the US government dedicated to consumer protection, has agreed to look into loot boxes and the gambling addiction effect they might have on children after Senator Maggie Hassan urged them to do so during yesterday’s hearing before a Senate committee. I want to start by following up on the topic of how we’re doing on protecting our kids that senator Markey started to raise. Earlier this year the confirmation hearing for most of you, I discussed the possibility of the FTC examining the issue of children in the video game space. Specifically, we discussed loot boxes which allow end-game purchases with real currency for surprise winnings and most of you agreed that this is an area that could use additional oversight by the FTC. 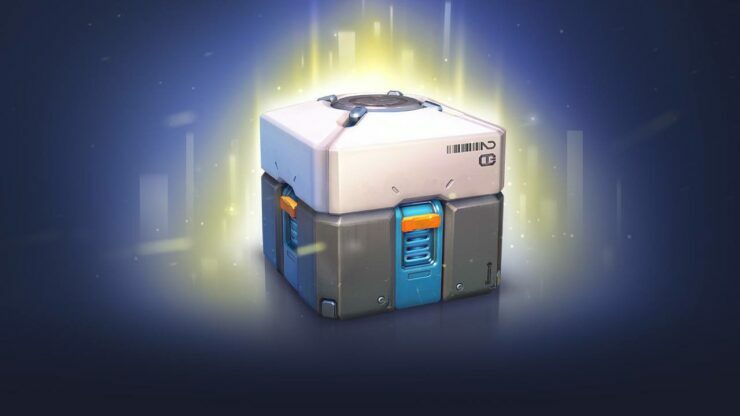 Loot boxes are now endemic in the video game industry and are present in everything from casual smartphone games to the newest, high-budget video game releases. Loot boxes will represent a $50 billion industry by the year 2022. According to the latest research estimates. Children may be particularly susceptible to engaging with these end game purchases, which are often considered integral components of video games, just this month Great Britain’s gambling commission released a report finding that 30% of children have used loot boxes in video games. The report further found that this exposure may correlate with a rise of young problem gamblers in the United Kingdom. Belgium, Netherlands and Japan have moved to regulate the use of loot boxes in video games given this close link to gambling. Given the seriousness of this issue, I think it is in fact time for the FTC to investigate these mechanisms to ensure that children are being adequately protected and to educate parents about potential addiction or other negative impacts of these games. Would you commit to undertaking this project and keeping this committee informed about it? It’s not the first time Senator Maggie Hassan, a Democrat elected in New Hampshire and previously a Governor in the same state, has spoken against the predatory practices perpetrated by some game companies through loot boxes. She already did in February, when she urged the FTC and the ESRB to act against these practices. At least one of the two organizations will look into it now and we’ll make sure to report their findings once they become publicly available.